The bank has over 20 desks in the region. Citi is aiming to grow revenues from its business along intra-Asia trade corridors by 25% in 2019 after a strong performance in the previous year as it aims to capture the opportunities arising from the inexorable shift in trade flow towards the region. Total Asia-to-Asia priority corridor performance hit 22% YoY in December 2018 with all eight corridors booking double-digit growth as led by the Taiwan to China corridor (34%). Citi’s key corridors include Korea to ASEAN, Korea to China, Korea to India, Japan to ASEAN, Japan to China and China to ASEAN. 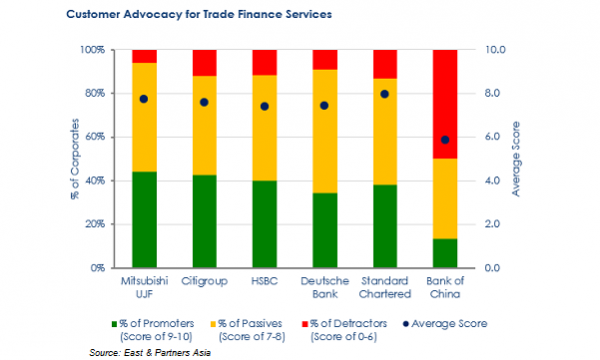 “Asia is capturing a greater share of global trade and US companies will increasingly target Asia and we expect strong growth as intra-Asian trade corridors expand further,” Gerry Keefe, Citi’s Head of Corporate Banking, Asia Pacific said in a statement. 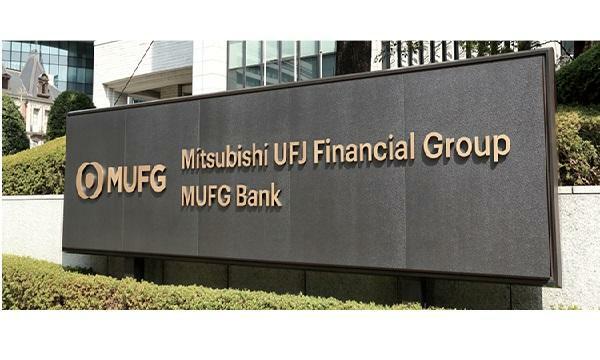 The bank has over 20 Asia desks in operation across the region with which to conduct capital raising, M&A, trade finance, cash management and FX hedging for its wide array of corporate clients. This includes 11 China desks, 9 Korea desks and an India desk in New York and Korea.